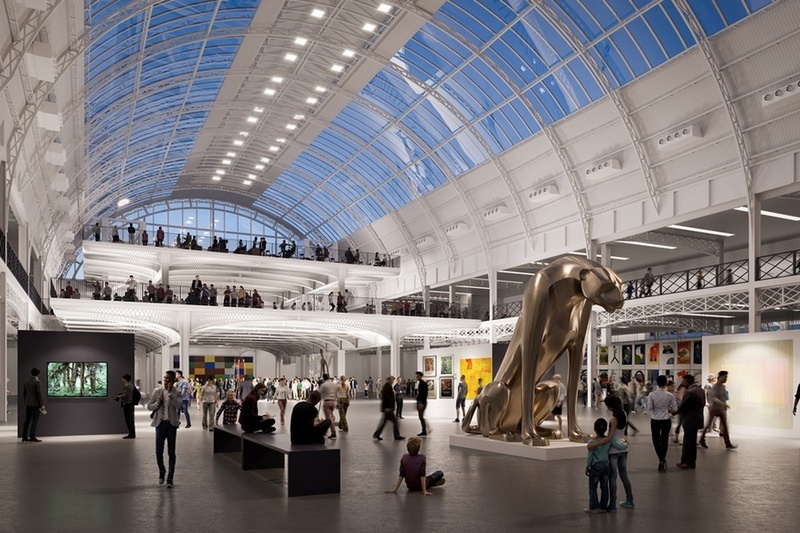 Olympia London — west London's 132 year-old entertainment venue — has announced a £1bn facelift. 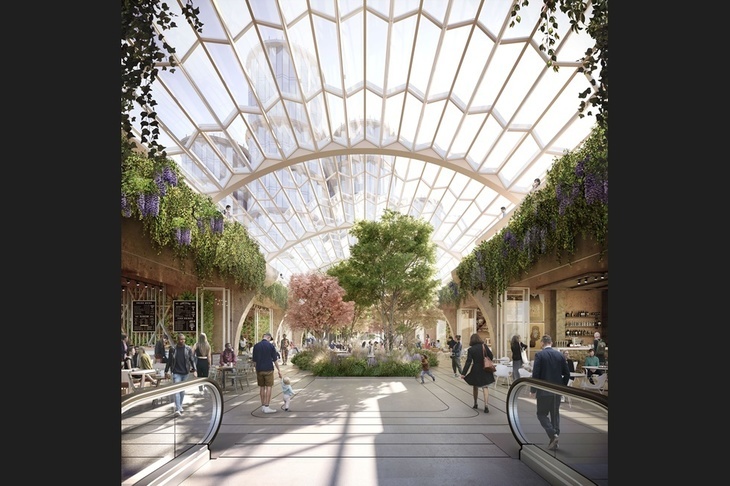 The transformation will be both a revamp of Henry Edward Coe's glorious barrel-vaulted glasshouse, and the addition of surrounding buildings. 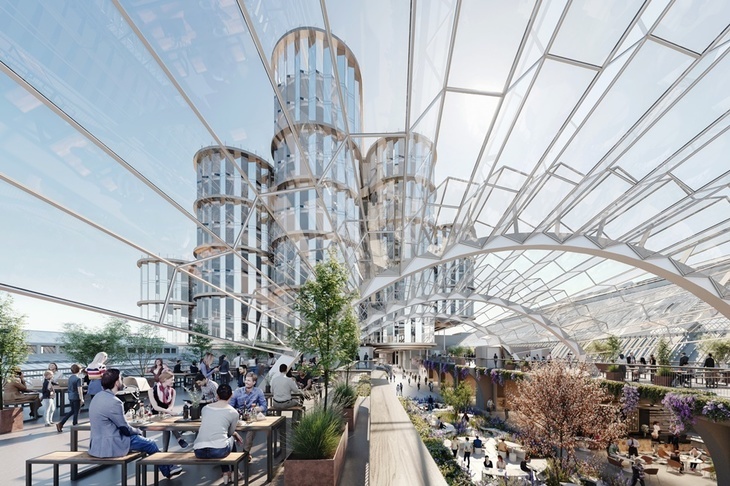 John Hitchcox, chairman of Yoo Capital, which owns Olympia London, has cited the project as a chance for London to catch up with some of the major shows its European counterparts boast — there is even talk of reviving the Festival of Britain. 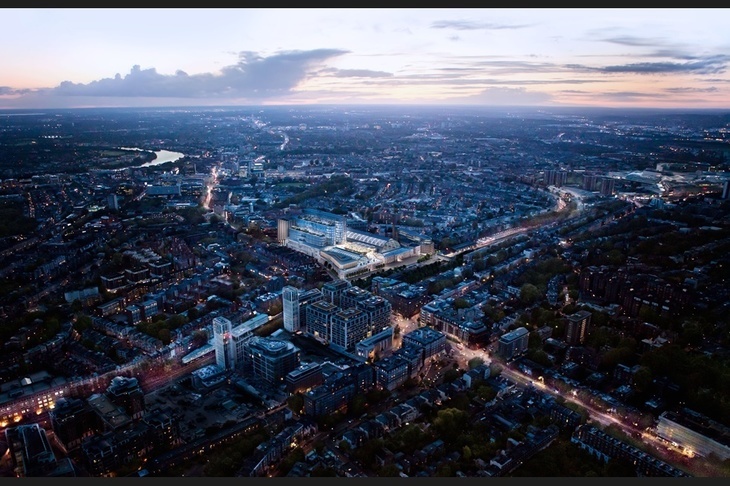 Though there has been contention about the transformation from some locals, other groups, like The Hammersmith Society, have described it as "exciting" and "very positive". 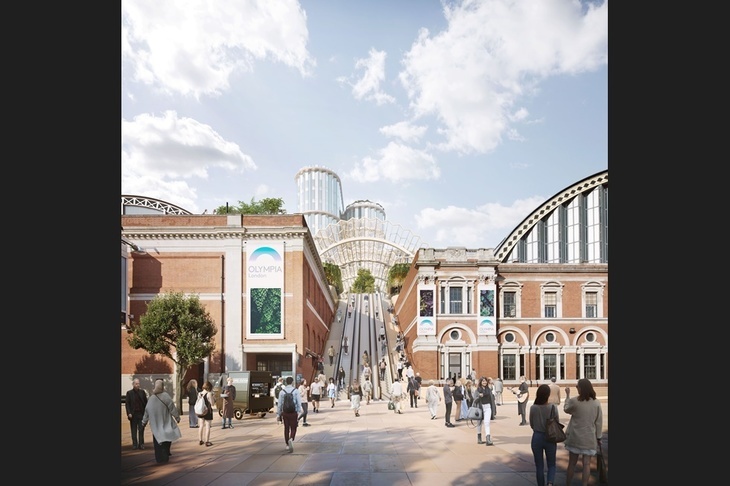 Olympia London hosts events including the BBC Good Food Show, the Great British Beer Festival and the National Wedding Show. 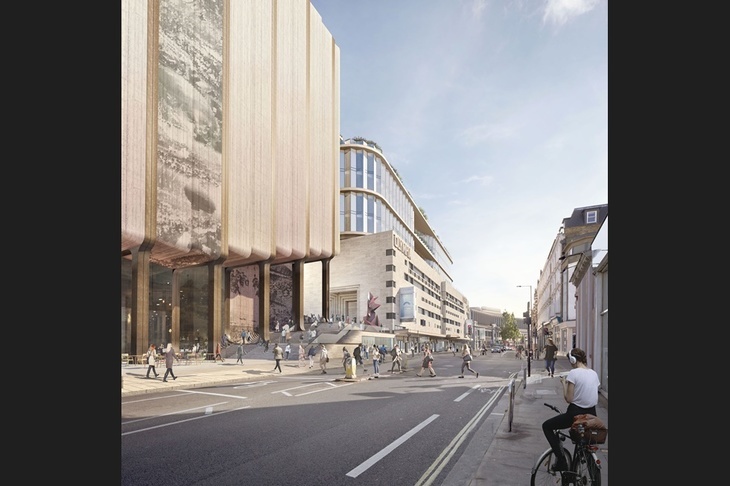 Perhaps surprisingly, the venue has confirmed that it will remain open throughout the works, which are due to start early 2020. 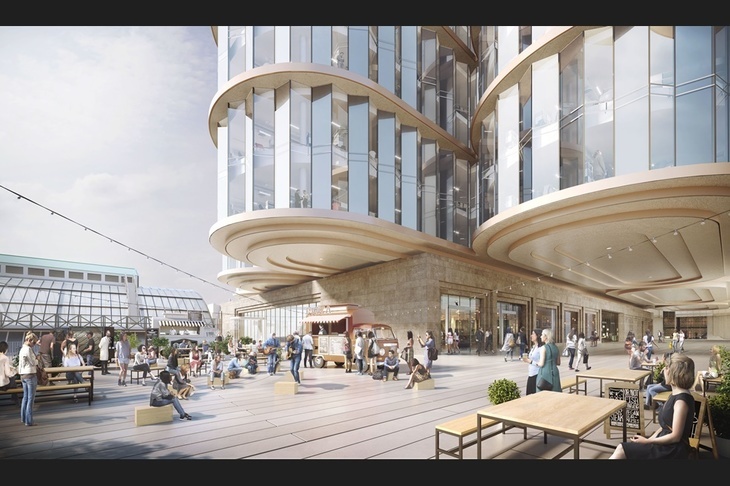 One thing we WOULD ask of Heatherwick this time round: make sure some of the windows open this time.